Great for use in the classroom or at home! Great for learning letters and spelling. Use on whiteboards, steel lockers, refrigerators, or any magnetic surface. Each tile measures approximately 1" x 1". 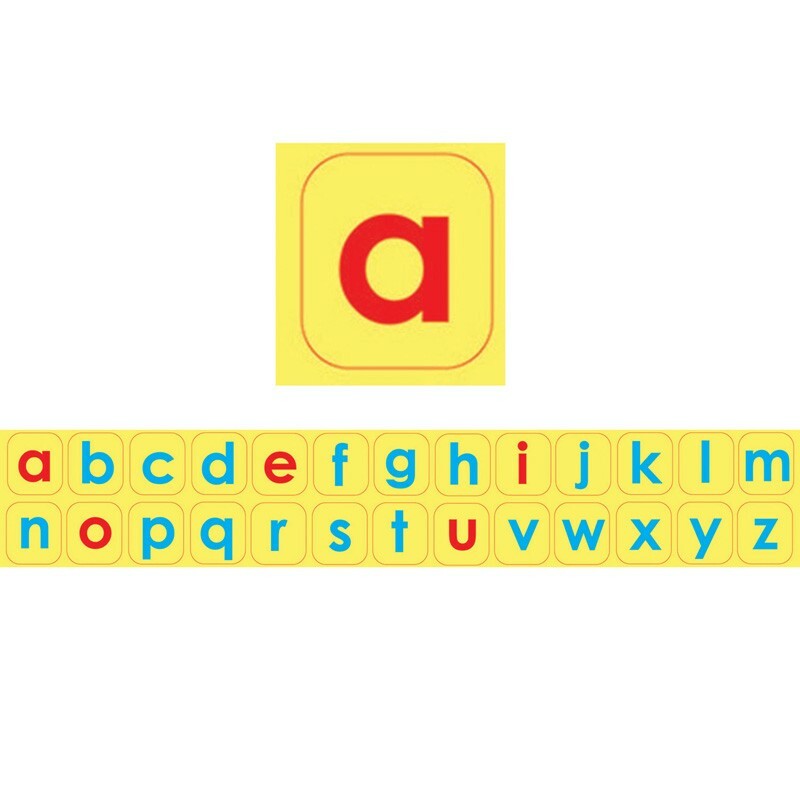 Each pack includes 4 sets of letters A-Z, 104 pieces total.